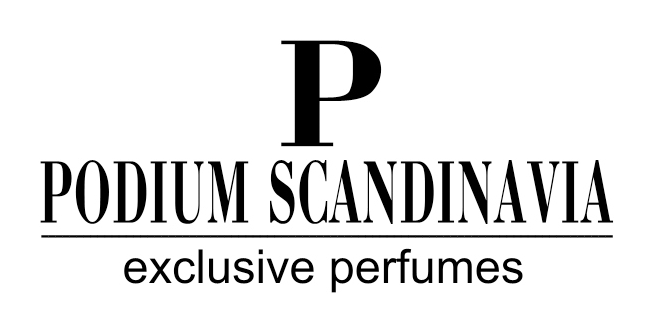 We are top regional distributor of niche perfumery and cosmetics in Finland, Sweden, Denmark and Norway. Having partnered with the most exclusive European brands we proudly offer a whole new concept of exclusivity designed for clients who are ready to step out the basic and are in need to distinguish themselves from the ordinary mass. We offer a fine selection of perfume brands ranging from highly luxurious to creatively rare artisan works all designed by various world-famous perfumers and produced of ingredients of the highest quality. Our team of experts not only "hunts" for the best of the niche perfumery for our clients, but also consults those retailers that are in need to optimise the sales strategy or to improve the personnel's selling techniques, especially for the brands we distribute. Our mission is to create a whole new modern lifestyle through the olfactory prism as a blend of creativity, fantasy and innovation.